Dianne G. Hendricks is a lecturer in the department of Human Centered Design & Engineering (HCDE), where she directs the Engineering Communication Program for the College of Engineering. Dr. Hendricks joined HCDE in Spring 2018 from the department of Bioengineering, where she taught courses on technical communication, introductory engineering, ethics and social justice in engineering, service learning, design, and honors courses. Dr. Hendricks is committed to promoting diversity and inclusion in engineering education. In the department of Bioengineering, she served as the faculty lead for Bioengineering Outreach, which engages UW undergraduates in providing engineering opportunities for underrepresented students in STEM. In addition, she is a co-founder and faculty advisor for HuskyADAPT (Accessible Design and Play Technology), and mentors student teams in designing solutions for people with disabilities. 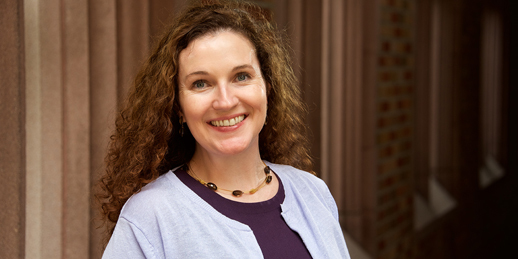 In her role as Director of the Engineering Communication Program, Dr. Hendricks develops communication curriculum for all Engineering students, and teaches ENGR 231, Introduction to Technical Communication.